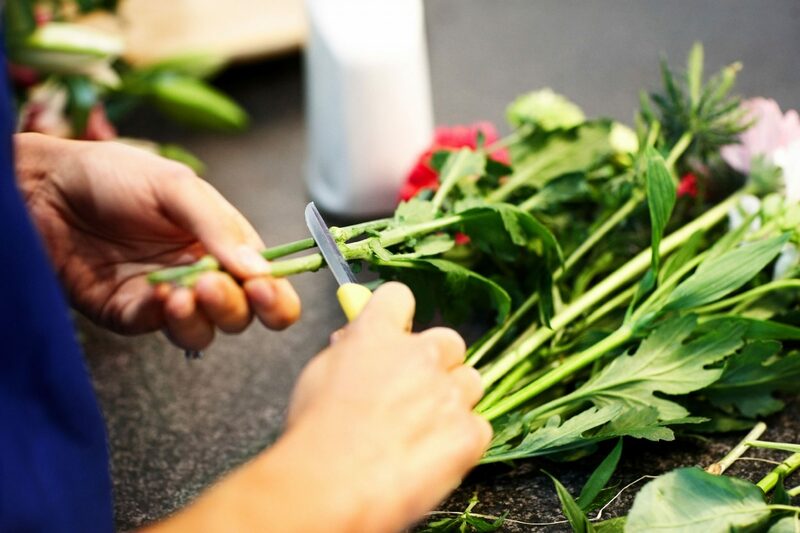 It is important to cut the stems of the flowers even though you bought them fresh from a florist. Just like it is with a human body, cut plants also try to heal themselves. When the cut stems begin to seal over, their ability to absorb water and other nutrients gets drastically reduced. 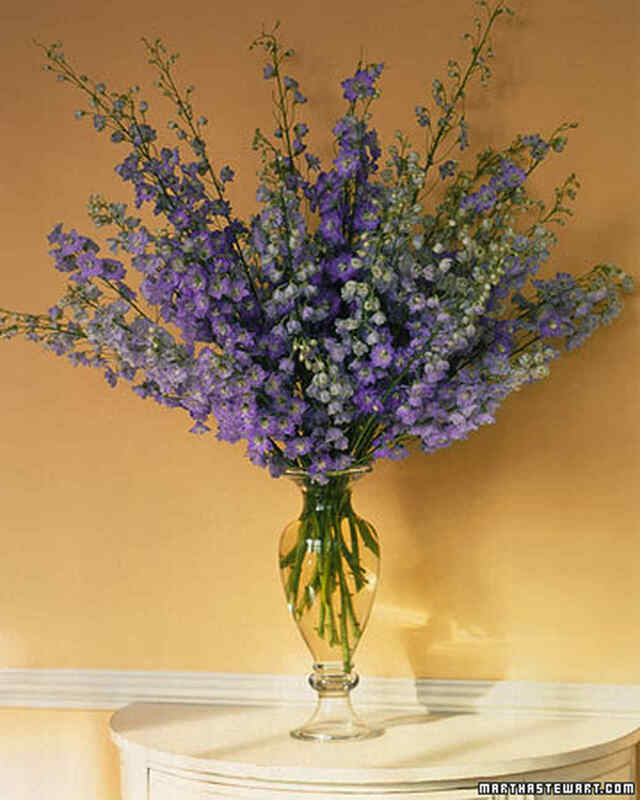 If you cut the stems right, it is said to extend the lifespan of the flowers by 32%. So you thought right. You need to get the stem cutting right. We recommend cutting the stems underwater. Since this helps prevent any air bubbles getting in which allows the flowers to absorb more moisture. Cut 1-2 inches off the end of the stem at a sharp angle with sharp scissor or shears. If you keep cutting the stems. They tend to heal repeatedly and it will make them last much longer. Repeat it every three days. It will allow the flowers to go ahead with absorbing nutrients and moisture. 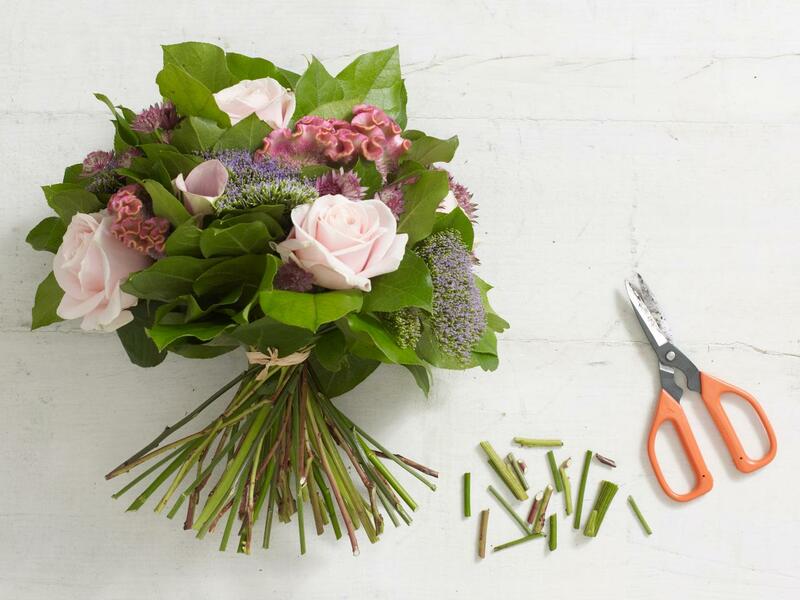 Removing the leaves from the stems will not only make them look tidier but they will make the flowers last longer. Leaves below the water level will give rise to the bacterial growth thus posing a threat to the flowers. So once you have arrange the flowers, continue to check on them regularly. Remove any dead leaves or petals to make them last longer. The surroundings of your environment definitely has a direct effect on the lifespan of the flowers. Direct sunlight just as we all know can cause the flowers to bloom too quickly all the while dehydrating them in the artificial heating. Additionally, changes in temperature such as intermittent cold air from an opened window will also have adverse effects.